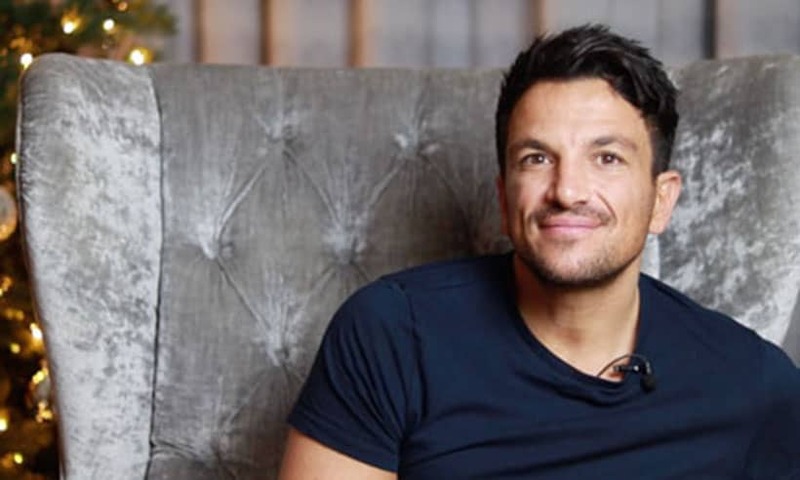 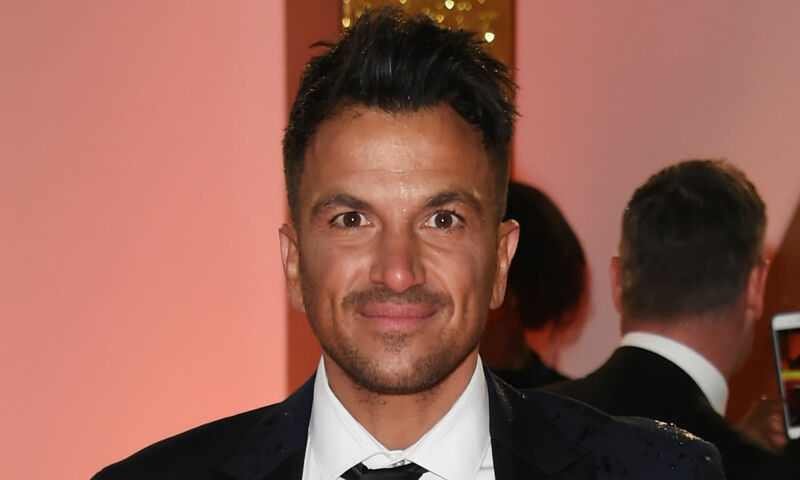 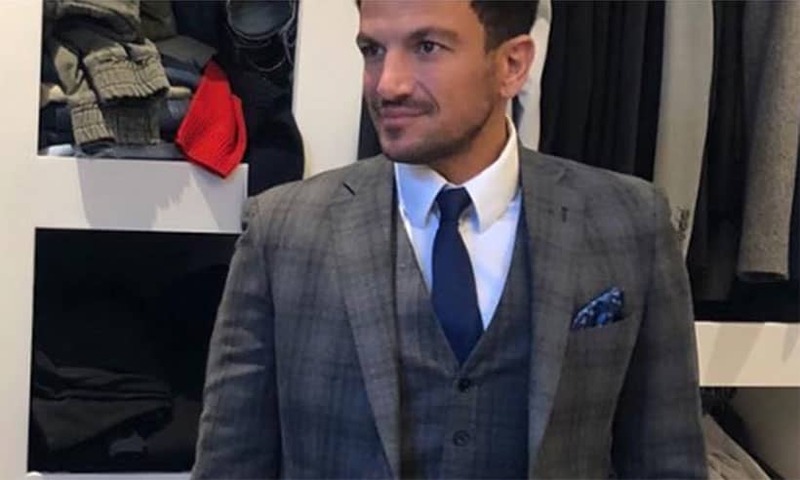 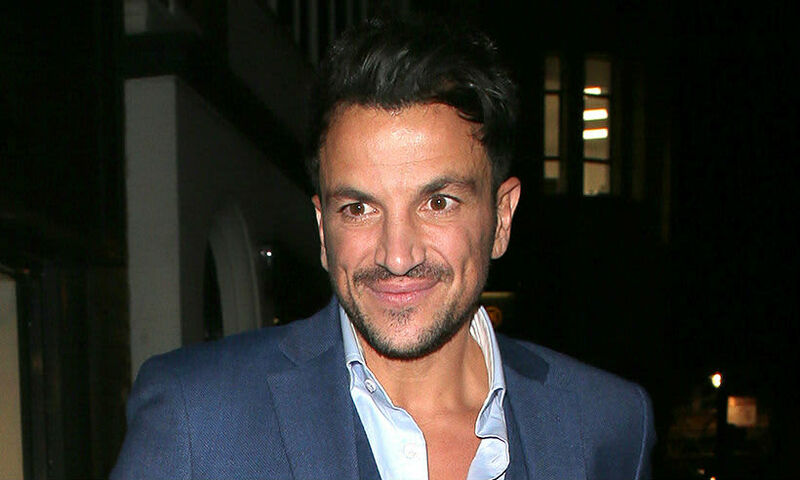 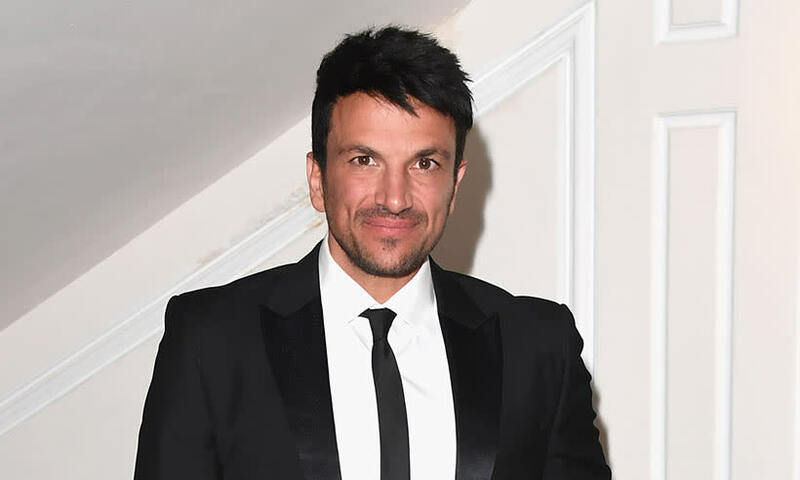 Peter Andre News & Latest Pictures Of His Wife, Children & Family - HELLO! 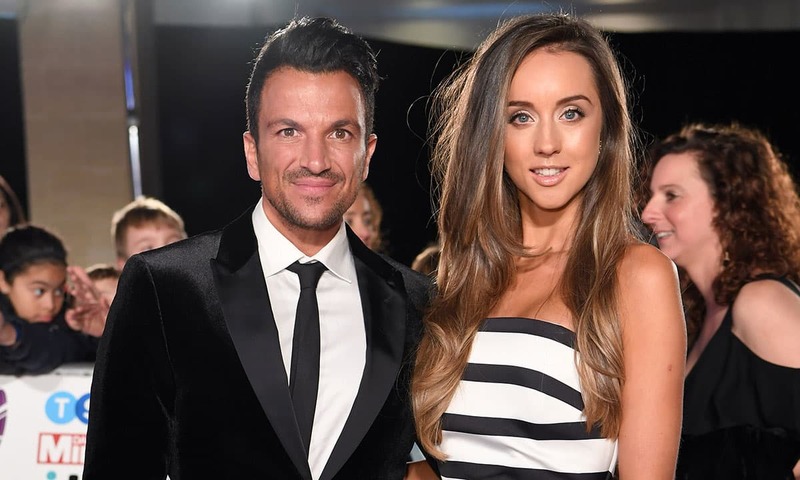 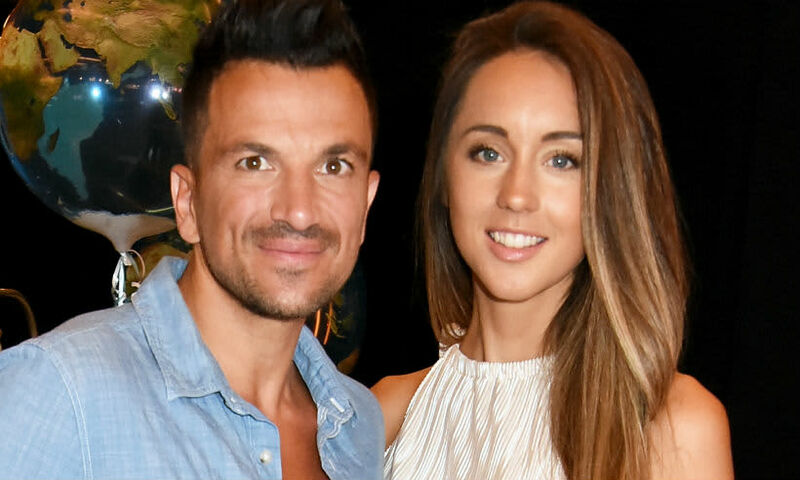 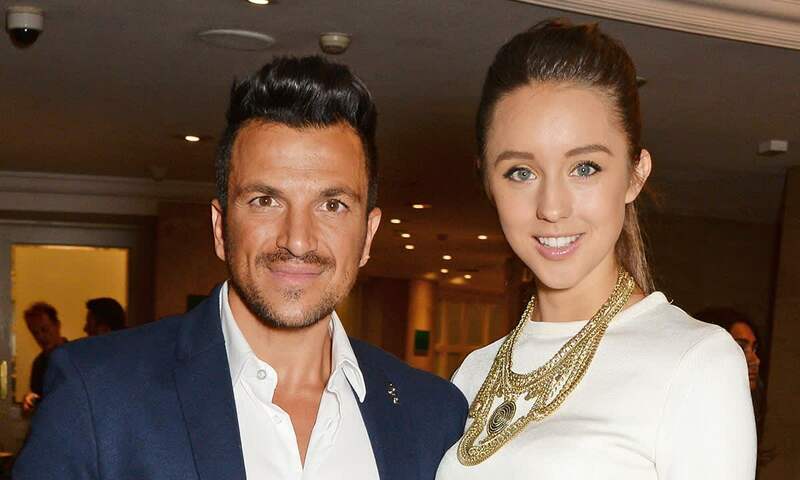 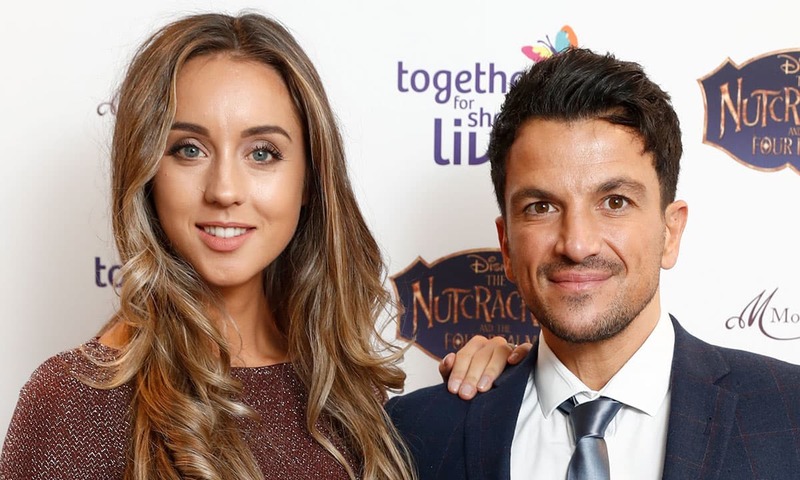 Get the latest news and pictures from singer Peter Andre, his wife, Emily Macdonagh and their family. 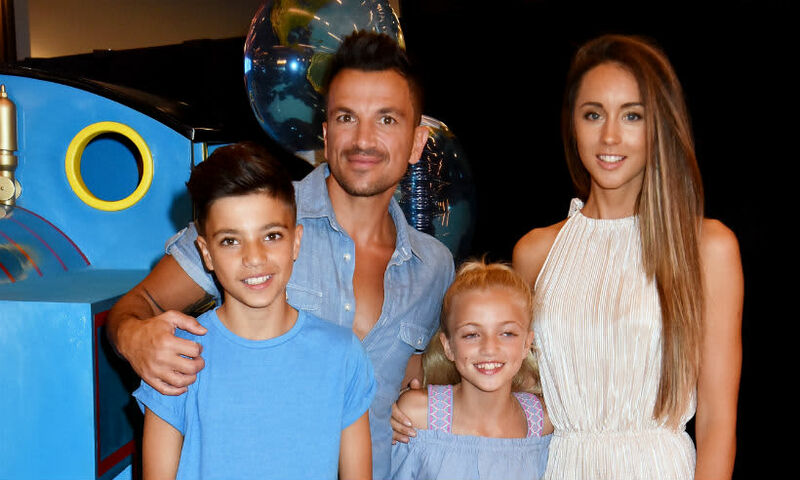 The happy couple recently welcomed a newborn baby boy, Theodore, who joins their family of four, with Amelia, Junior and Princess. 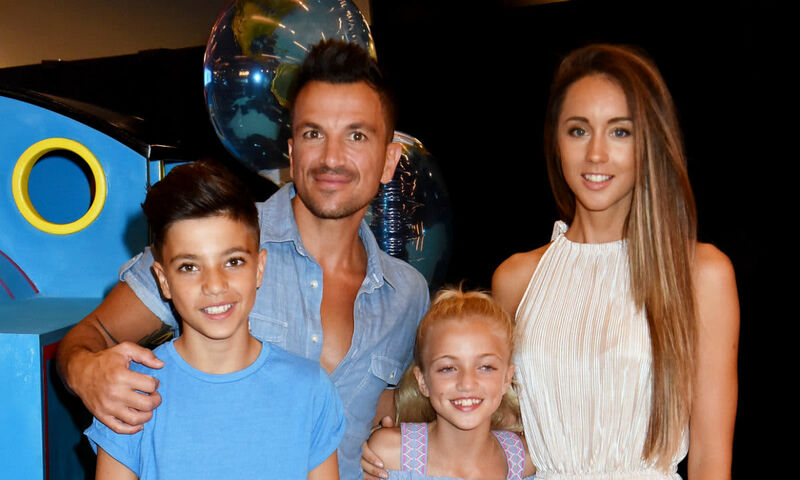 Watch this space to find out the latest updates on the Andre family!